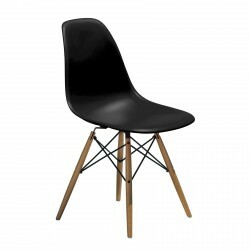 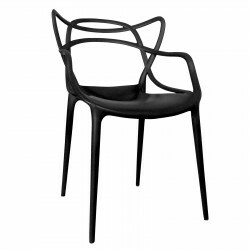 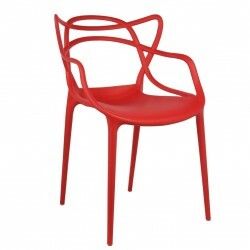 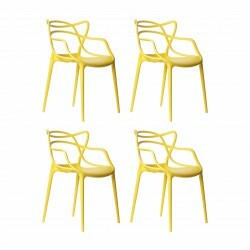 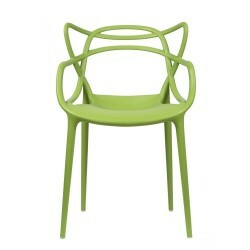 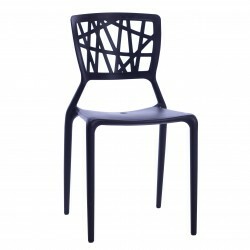 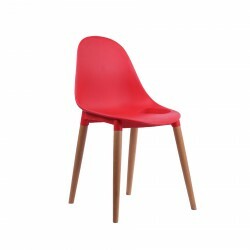 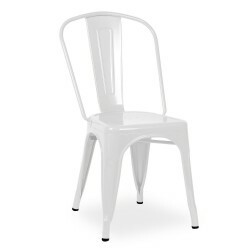 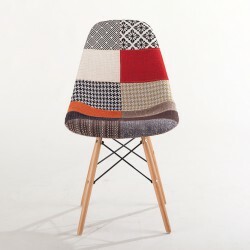 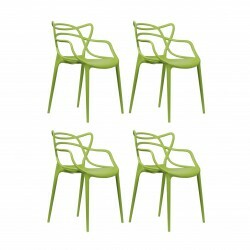 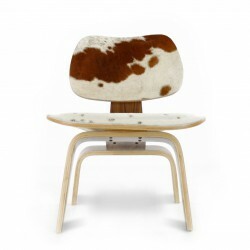 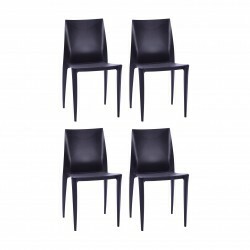 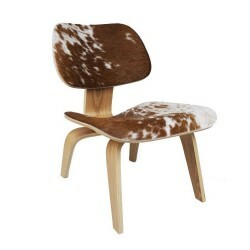 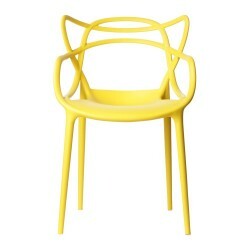 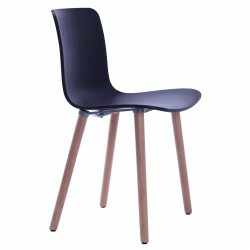 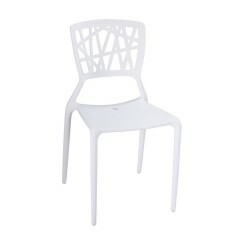 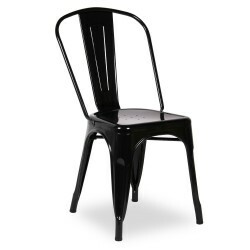 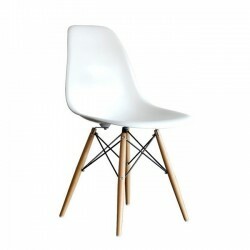 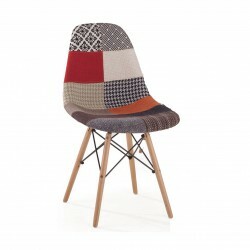 A great choice to compliment the style of the classic Eames chairs such as DAW or DSW chair. 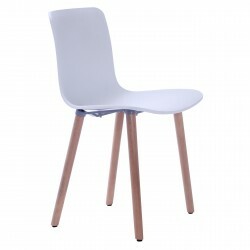 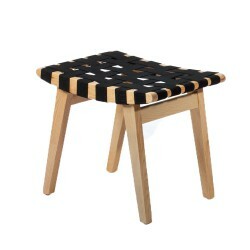 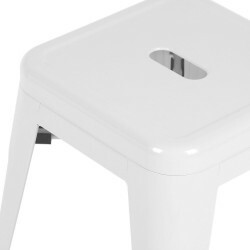 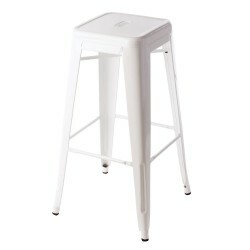 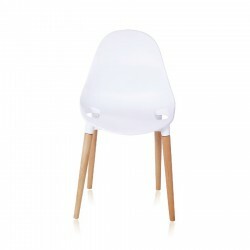 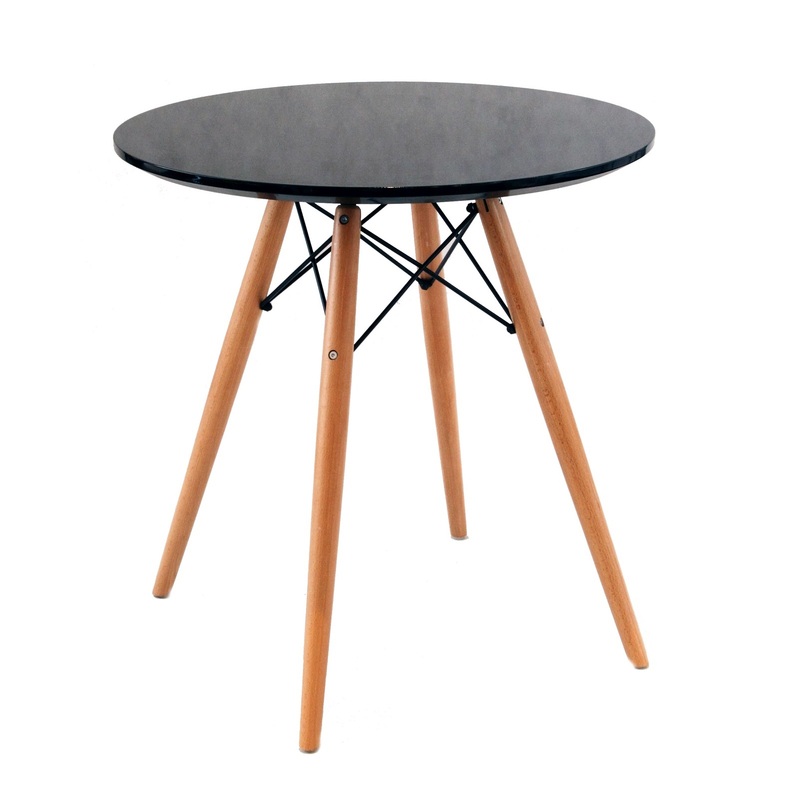 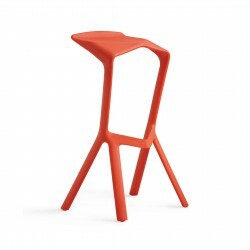 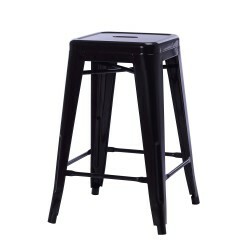 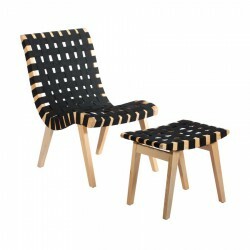 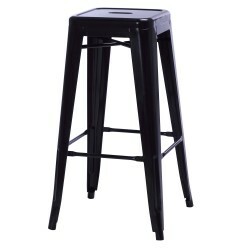 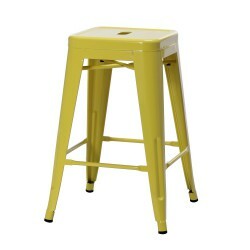 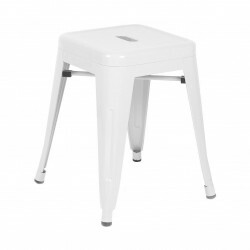 The legs are made from solid beech wood and the top is made from premium quality MDF. 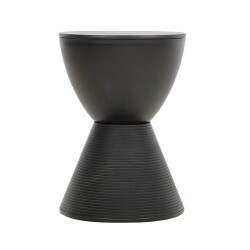 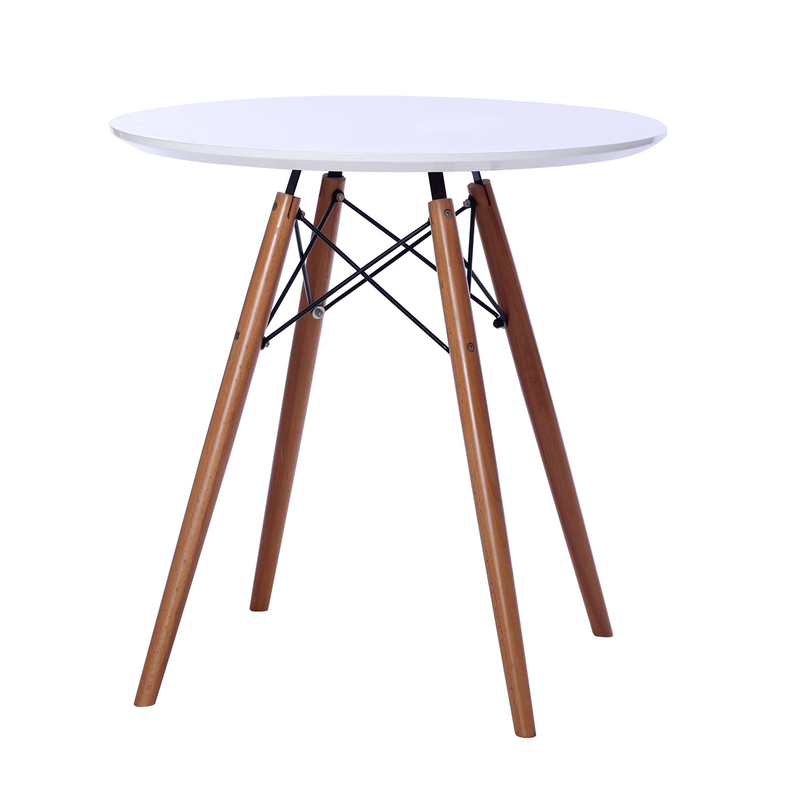 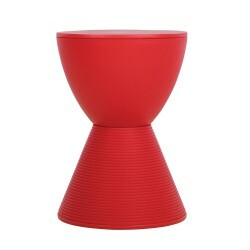 This stylish table is ideal for balcony area, apartments or the kitchen area in the office. 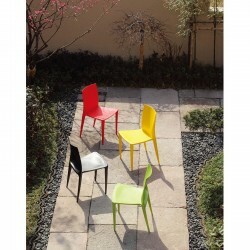 With a diameter of 70cm, it is suitable for 2-3 people. 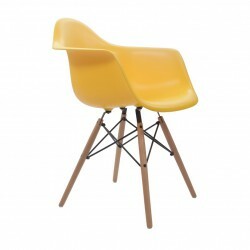 Charles and Ray Eames are among the most influential designers of the 20th century. 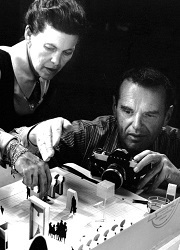 America’s quintessential husband and wife creative team worked in just about every medium imaginable. 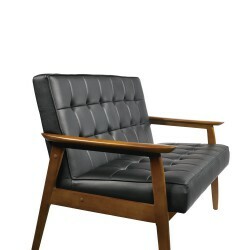 They, more than any other designer, helped shape California and American Modernism in the early 1950s. 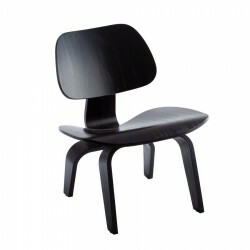 “The Eames were masters of functional design,” says Mateo Kries, art historian and director of the Vitra Design Museum, “They designed mass-market objects which were practical and durable, while embellishing everyday life.” Many Eames designs are classics. Their chairs, whether in molded fiberglass or bent plywood, can be found in countless executive offices, universities and restaurants worldwide, from the German Bundestag to a church in the Czech Republic or the Dubai airport. 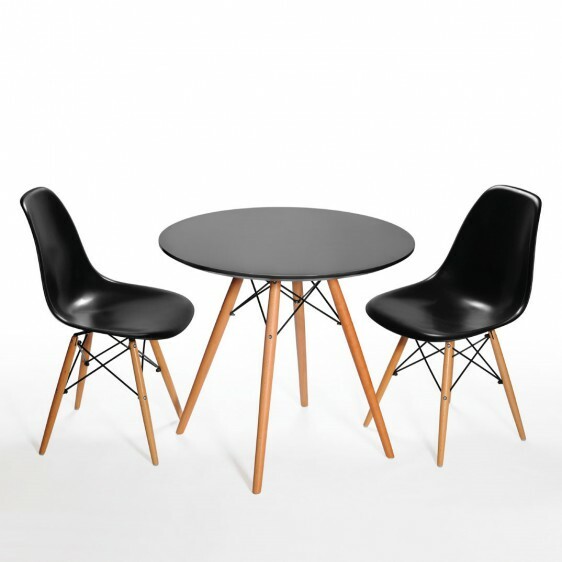 The Eames couple were not only renowned for their pioneering work in architecture and furniture design, they also experimented in the fields of graphic and product design, painting, film, sculpture, photography and multimedia installations. 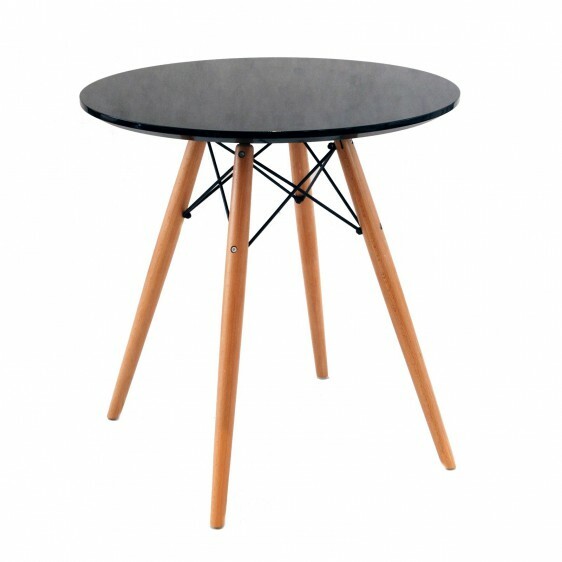 Tags: dining table, eames dining table, eames table, place furniture, Replica Eames, round table, wood leg table. 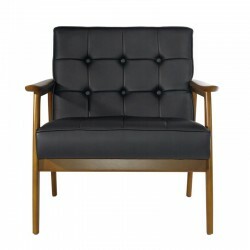 If item is on backorder, it can require an approx. 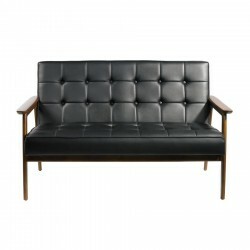 10-12 weeks lead time.